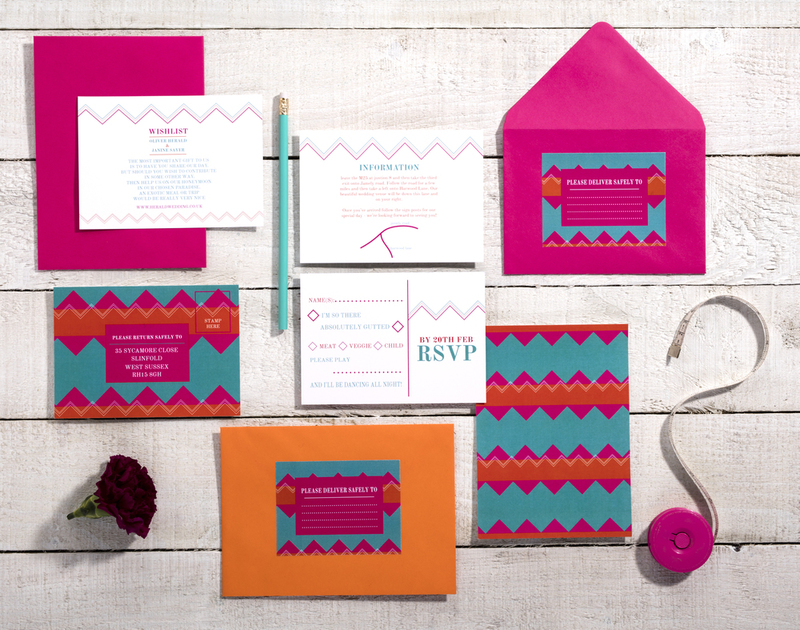 Make a statement with this bright Aztec inspired collection. Bursting with bold patterns and shapes, it’s the perfect design to show off your adventurous side. With a pop of colour and fun, it's certain to be a showstopper at your wedding.